The University of New England has announced the election of Dr Geoff Fox as its new Deputy Chancellor. 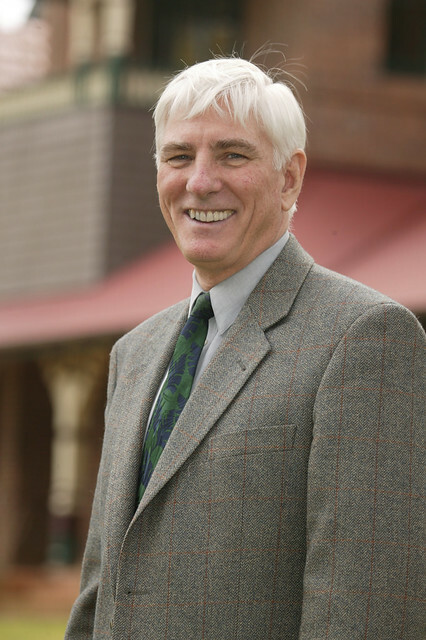 The Chancellor of UNE, Richard Torbay, said that Dr Fox brought a wealth of experience to the role, including a distinguished 27-year career with the World Bank, six years as Principal Adviser in Agriculture at AusAID, and positions as Adjunct Professor of Rural Science at UNE and Chair of the UNE Foundation. He has a long association with UNE, having begun his tertiary education at the University in the 1960s. Dr Fox (pictured here) replaces Scott Williams, who retired as Deputy Chancellor earlier this month. “I once again thank Mr Williams for his valuable contribution to the UNE Council, and I wish him well in his future endeavours,” Mr Torbay said.